Elegance without presumption. A fall display for all the season’s fun events! Standard arrangement includes 8 stems. Deluxe arrangement includes 10 stems. 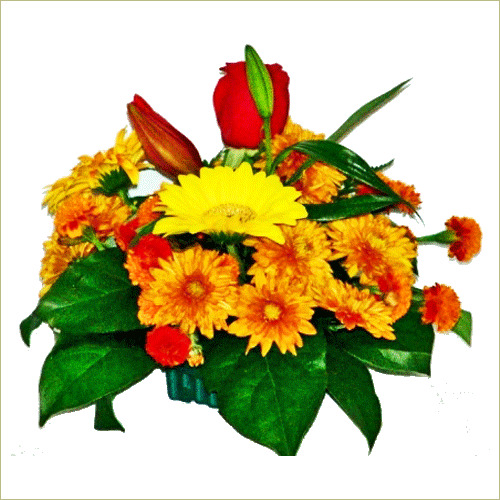 Premium arrangement includes 12 stems.